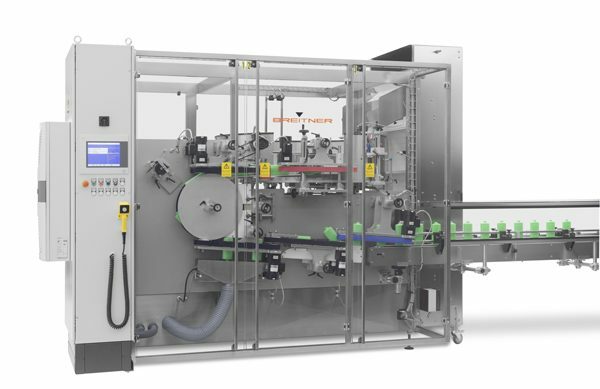 To compliment the range of Filling Machines, Breitner also supply a full range of bottle unscrambling machines. To the same exacting standards, these unscramblers are efficient, simple to operate and maintain, highly flexible and economical to buy and run. They offer 3 different machines to suit all requirements. Each one can be integrated with pucks, have low noise and gentle bottle handling features, and can be equipped with bottle turning stations. Compact design compared to other manufactures machines capable of same rates.